Welcome to Poland’s Mixed Martial Arts! 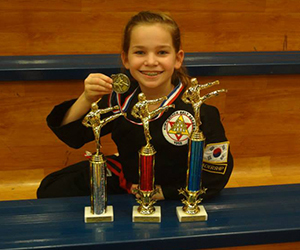 Our Granbury martial arts school is located on Crossland Rd. across the street from the Hood County Sheriff Office. 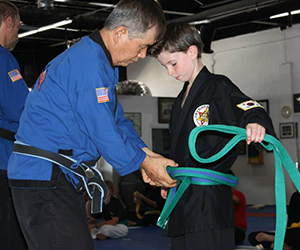 Our academy and programs are dedicated to helping your child become a more confident, focused, and well-rounded person. 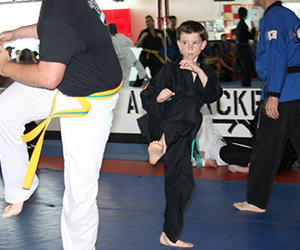 One common misconception about martial arts is that we are all about “kicking and punching”. This couldn’t be further from the truth! Children in our programs get to focus on building skills that are appropriate to their age, interests, and creativity. Young children, ages 3 and 4, benefit greatly from improving their coordination with skills like blocking, hopping, running and rolling. As they get older, children ages 5 and 6 get to work on activities and gain skills that build memory, focus, teamwork, and much more. 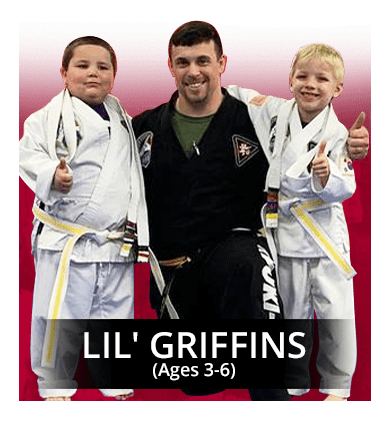 For children ages 7 and up they enter our core martial arts program that focuses on improving their self defense skills, mastering techniques, and building their discipline and confidence on their journey toward becoming a blackbelt. 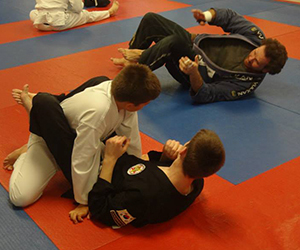 In addition to martial arts classes for children and families, Poland’s Mixed Martial Arts also offers jiu-jitsu classes for adults and women. 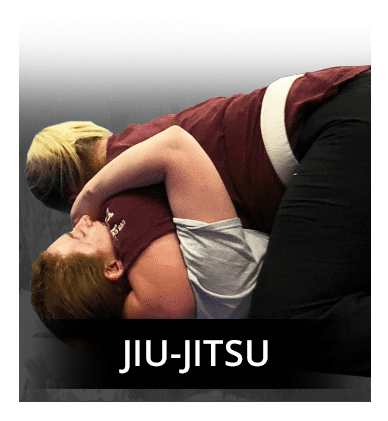 This program is a complete self defense system that focuses heavily on simple movements and practical techniques. These classes are great for fitness, as well as improving overall coordination, awareness, body control, flexibility, and much more!